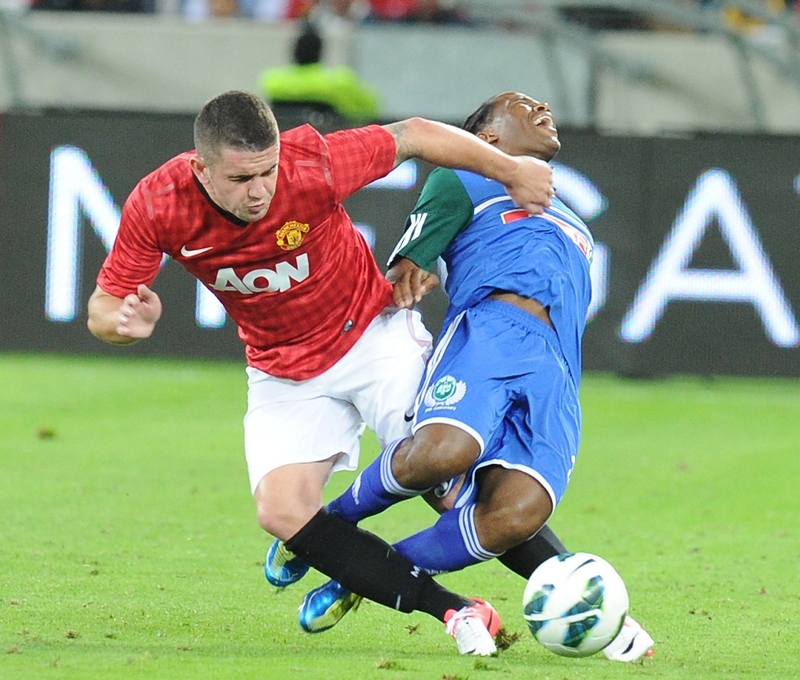 Pre-season friendlies aside, Robbie Brady ended up making just one senior appearance for Manchester United. Having been spotted at the age of 16, playing for St Kevin's Boys, Brady was signed up by United and placed into their academy system. He made his debut for the Reserves three months later and toured with the senior team in 2011 and 2012. He played in the same underage teams as Paul Pogba, Jesse Lingard, Federico Macheda and Ravel Morrison and, in September 2012, made his senior debut when he came off the bench to face Newcastle in the League Cup. United loaned him to Hull, where he had spent much of 2011/12, two months later and he signed for them permanently in January 2013 in what would be one of the final bits of transfer business sanctioned by Alex Ferguson. 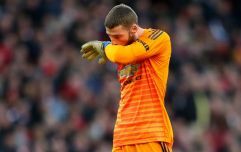 While Brady has gone on to have a steady career for club(s) and country, he would be forgiven for looking at United over the seasons after his departure and wondering why he was allowed to move on. The 26-year-old has often played on the wings but he has done well, too, at left back. Considering that United have used the likes of Alexander Buttner, Marcos Rojo, Daley Blind, Matteo Darmian, Ashley Young and Luke Shaw in the role over the past few years, it would have been worth keeping hold of the dynamic Dubliner. 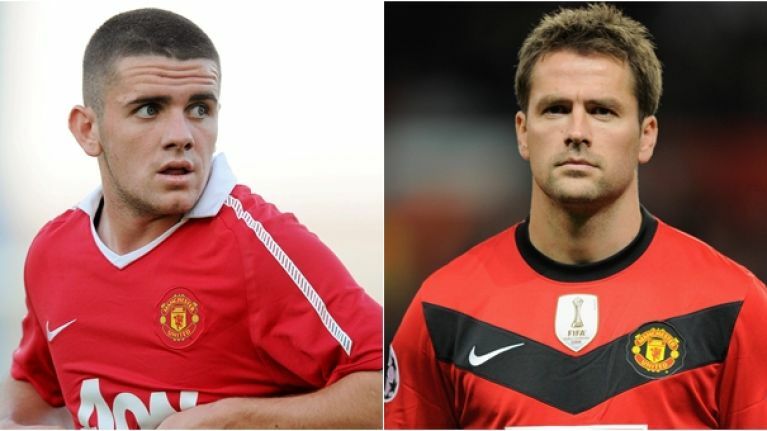 Brady, Lingard and Pogba were often drafted in to train with the senior squad that, at the time, included Michael Owen. Owen told JOE: "Robbie was part of a gang of decent young kids. He'd often be called up to train with us, along with Jesse Lingard and the Keane brothers, Michael and Will. "Robbie always got stuck in and he had a good left foot; great delivery. It is no surprise to see him getting on so well, for Burnley and Ireland. "All those young lads were grounded in the right way by Warren Joyce, who was the reserve team manager. He turned them from talented players into complete footballers." Owen recalls that Pogba, from his time in training and playing with the senior team, had loads of ability but his future at the club was sent down the wrong path when his agent 'was having fun and games' with Ferguson. "The agent was asking for a king's ransom for Paul and he had hardly played any senior games yet," said Owen. Of that set of United prospects, only Lingard and Pogba, who returned from a three-year spell at Juventus in August 2016, remain with the senior squad.